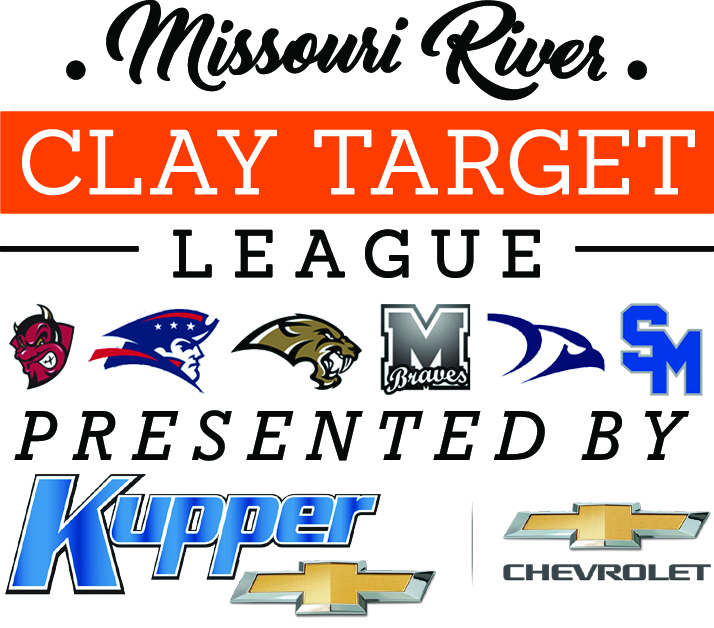 Members of the Missouri River Clay Target League (MR CTL) are invited to register and compete in the first of Capital City Gun Club’s three ATA-registered summer competitions – The Missouri River Shoot – on Sat. June 9 and Sun. June 10 at the facility located four miles north of Bismarck. “The event is a good way to get ready for the North Dakota State High School Clay Target League’s State Tournament the following weekend,” said MR CTL Coach John Paczkowski, “there is a 100-target, 16-yard event on each day that will help those participants prepare, and they can sign up for either, or both,” he conlcuded. Saturday’s three-event series will consist of Event #1, a 100-target, 16-yard single target shoot; Event #2, a 100-target handicap shoot; and Event #3, a 50-pair doubles event. Sunday’s three-event lineup consists of Event #4, a 50-pair doubles shoot; Event #5, a 100-target, 16-yard single target shoot, and the weekend will close out with Event #6 a 100-target handicap shoot. Registration for each day’s events is at 9 a.m. For more information on the events and pricing, download the EVENT FLYER. For more information on the Missouri River Shoot and other summer events, contact Capital City Gun Club at 701-223-9542 or via email at ccgc@bis.midco.net.